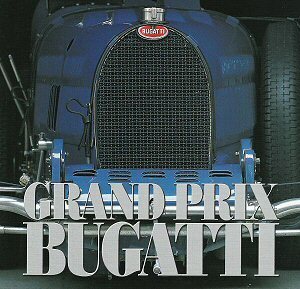 New, revised edition by the Bugatti Trust provides the definitive story of Bugatti Grand Prix cars in their various forms written by the acknowledged authority on the marque. 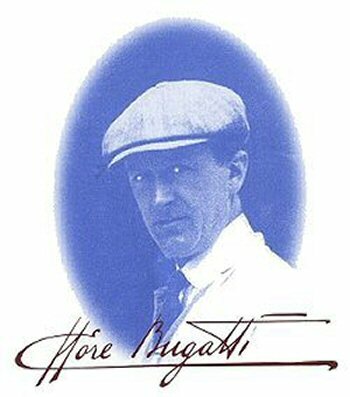 It describes in great detail their anatomy and achievements and pays tribute to their drivers and their creator Ettore Bugatti. 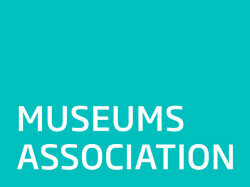 Updated appendices provide schedules of individual models in chassis number order from original factory records, brief history and present ownership where known.